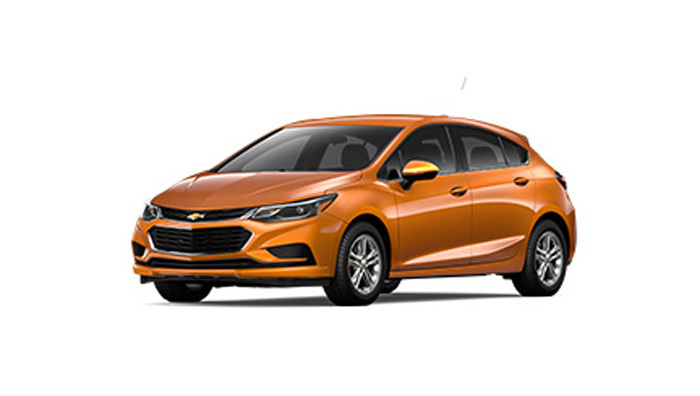 Jenner Chevrolet is the Victoria car dealership of choice for customers looking for the best new and used Chevrolet, Buick, GMC and Corvette vehicles on Vancouver Island, British Columbia. 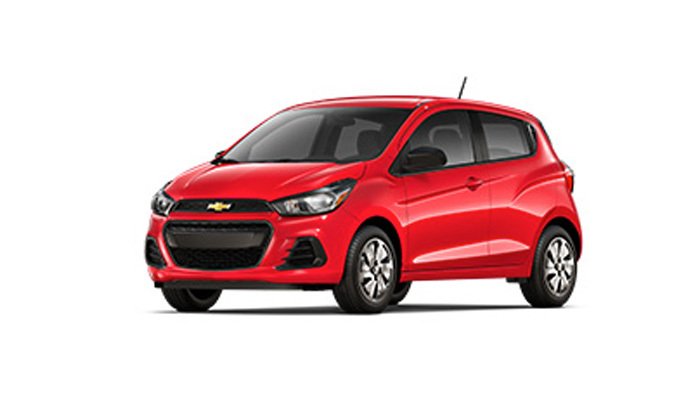 Our Chevrolet, Buick and GMC Dealership serves Victoria, Saanich Peninsula, the West Shore and Sooke with a fine selection of vehicles and a full range of automotive services, including mechanical repair and maintenance. Why have customers consistently chosen us among top Victoria car dealerships? 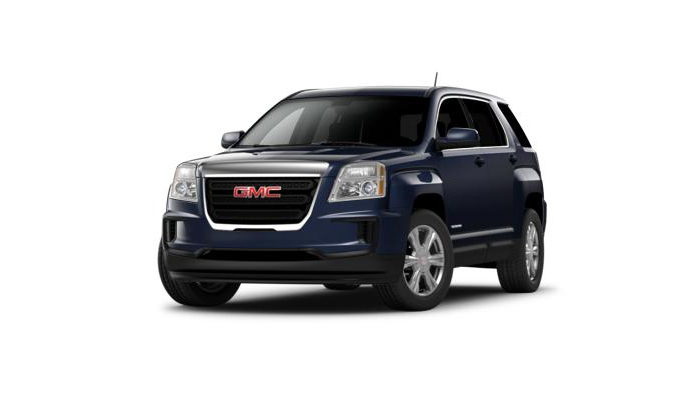 The success of our Victoria GM dealership is directly related to how we care for our customers. Whether you’re shopping for a new GM vehicle in Victoria or are just dropping by for an oil change, you’ll be treated with the same friendly service. 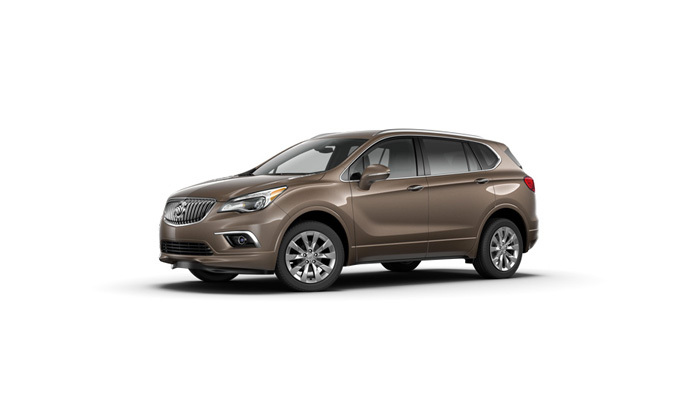 Other Victoria dealerships will be hard-pressed to match our varied selection of vehicles and competitive prices. 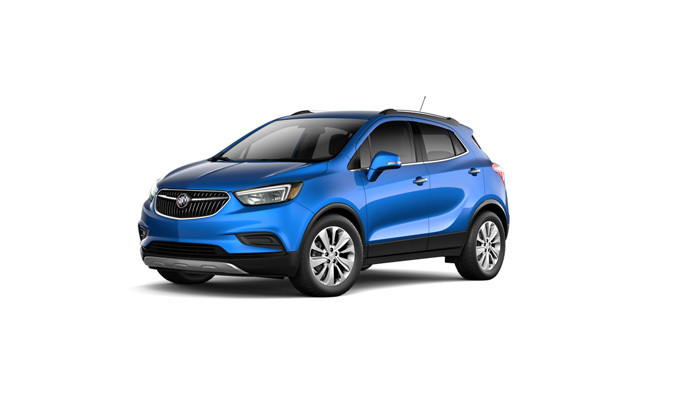 Since our dealership started in 1981 we have dedicated ourselves to giving our customers the best service and the widest Buick, Corvette GMC and Chevy selection in Victoria, BC. 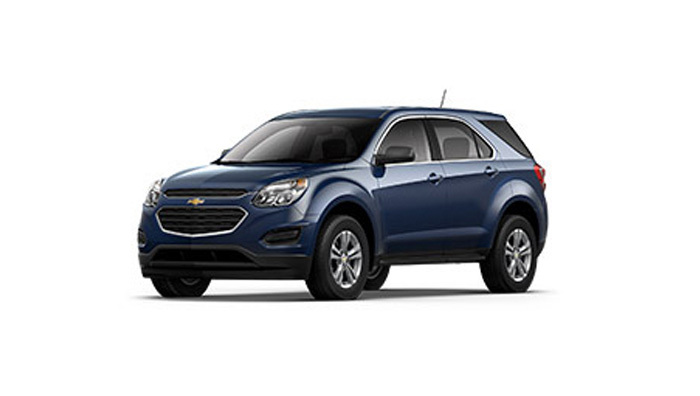 Jenner Chevrolet’s Service Department is your source for genuine OEM replacement parts and GM Certified Service in Victoria. Visit us for mechanical repair and routine maintenance. Whether you’re in for a $5 part or a warranty-approved oil change you will be met with the same level of service and attention to detail. 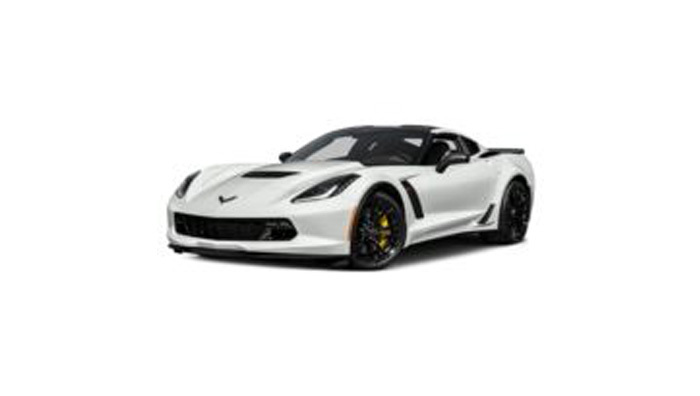 For factory-trained mechanics and approved Chevrolet, Buick, GMC or Corvette parts in Victoria, British Columbia, trust Jenner Chevrolet. Book your service appointment today! There’s more to being a great used car dealership than a huge inventory of used vehicles. 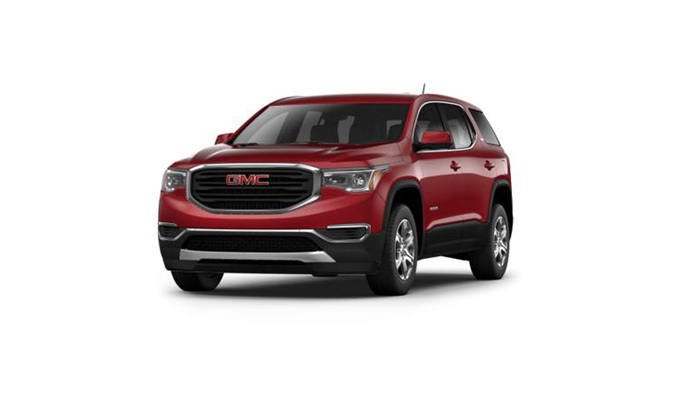 Jenner Chevrolet Buick GMC’s selection of pre-owned cars, trucks, SUVs and crossovers offer quality, not just quantity. Every one of our pre-owned vehicles has been carefully inspected to ensure the highest quality for our customers. 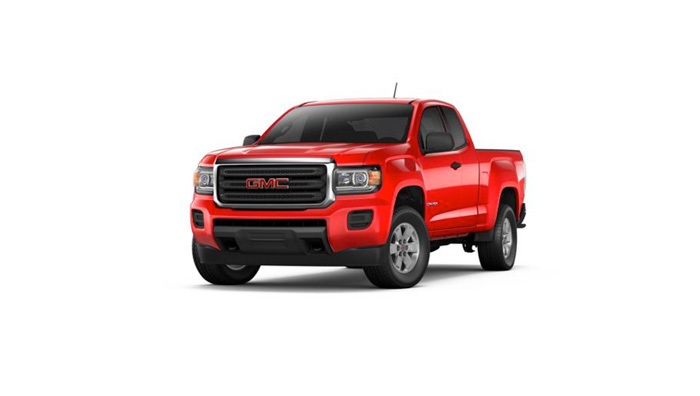 As a GM dealership, we also have premium second-hand Silverado, Sierra, Equinox, Cruze and Trax models for you to choose from. 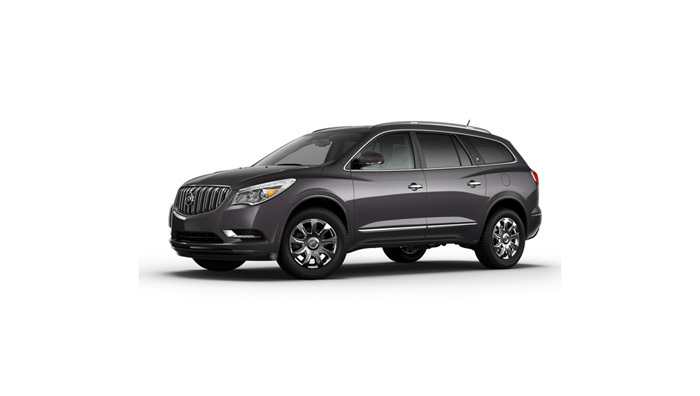 Make us your source for used cars and trucks in Victoria, B.C. In the market for a powerful and efficient full-sized pickup truck? 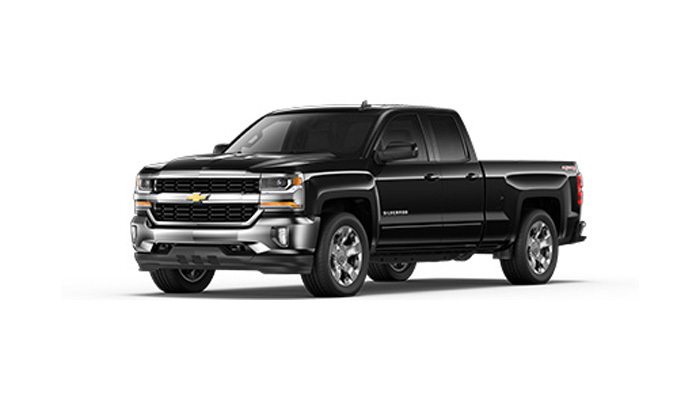 Meet the winner of the 2016 Motor Trend Truck of the Year award: the Chevy Silverado, and the upcoming 2019 Silverado. 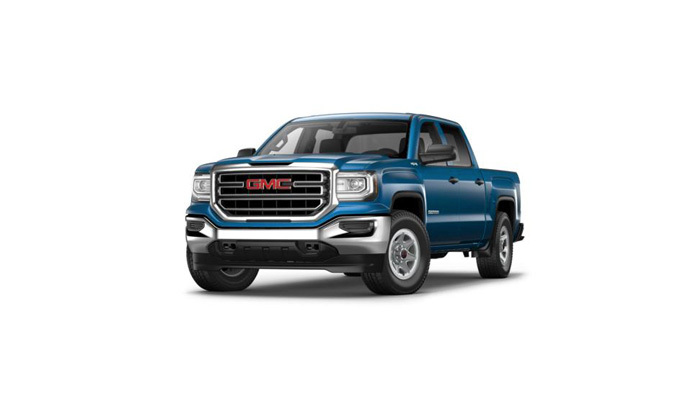 This pickup is engineered with the enhanced capabilities and powerful performance you expect to see from one of the most rugged trucks from Chevy’s lineup. Built for outstanding performance, the Silverado 1500 models feature EcoTec3 engines. Thanks to proven technologies such as Active Fuel management, direct fuel injection, and continuously variable valve timing, the Silverado 1500 is strong, efficient, and offers impressive performance. And as for the 2500 and 3500 models, they’re absolute beasts on the road–and offroad too. Take a look here to read more about the Silverado!